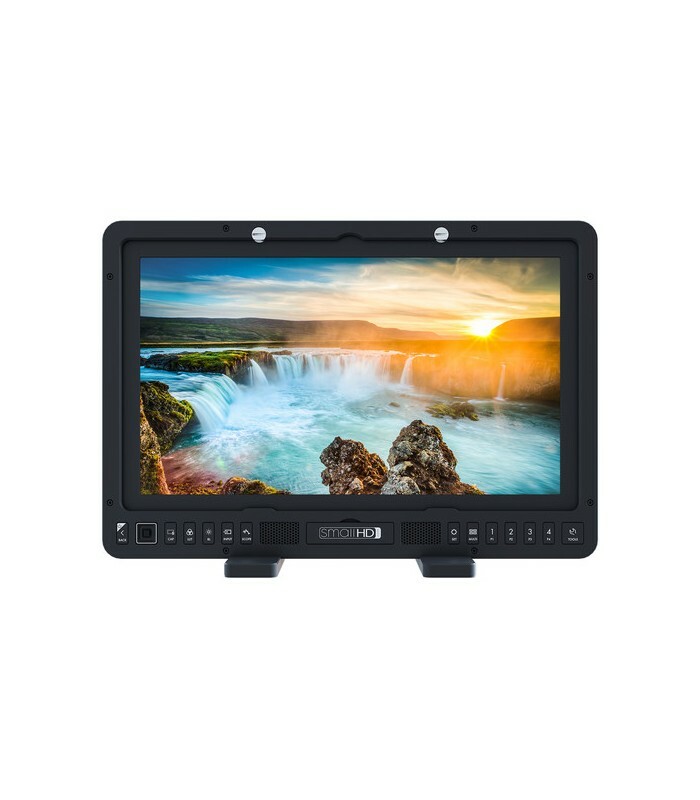 Whether producing content for broadcast or cinema distribution, you can depend on SmallHD's 1703 P3X 17" Studio Monitor to brightly display accurate colors in professional field, studio, and post-production settings. Each 1703 P3X is color calibrated by SmallHD to ensure consistently accurate color representation, with 100% coverage of both REC 709 and DCI-P3 color spaces. 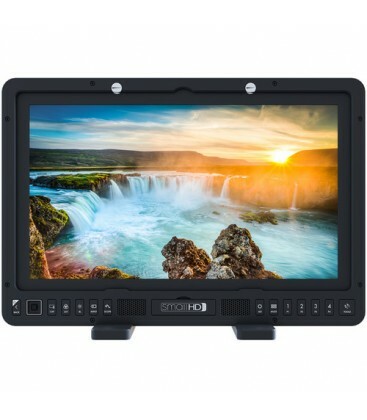 Should you find that the display requires recalibration, the Color Intelligence engine accepts LUTs from industry standard solutions. True 10-bit color depth can differentiate between 1024 levels of brightness, per channel, for smooth gradients essential for critical image analysis. 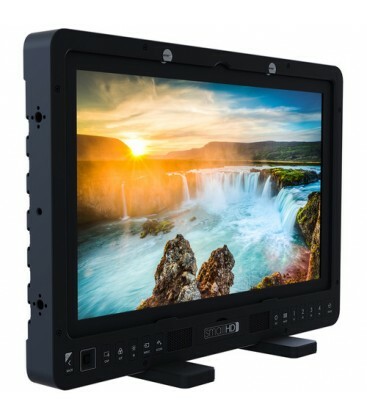 While the LED backlight provides 900 cd/m² of brightness for viewing in daylight or brightly lit conditions, a special 100 cd/m² "studio mode" provides accurate brightness levels for light-controlled post-production environments. Originally featured in the 500 and 700-series models, and extrapolated for the Production Monitor series, the PageBuilder OS is an intuitive graphical user interface (GUI) that puts all the advanced functionality of the 1703 at your fingertips. Rather than have confusing menus, this GUI allows you to selectively apply monitoring tools—such as waveforms, vectorscopes, multiview, and focusing aids—to different "pages". These pages can be easily flipped through using the joystick, or selected with the four quick-access buttons on the front panel. Additional buttons on the front panel can toggle monitoring tools on and off for each page. To keep your images consistent from production through to post-production, ColorFlow allows you to import 3D LUTs and display the treated image side by side with the untreated image, to correctly gauge exposure while visualizing what is being recorded by the camera. A side-by-side preview can also be used with the HDR preview function. 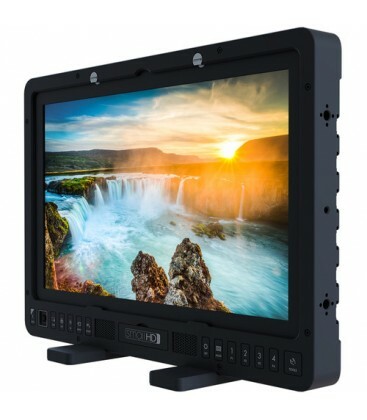 Separate LUT-treated images can be sent downstream over SDI and HDMI, so you can have the 1703 display a log image or LUT-treated image, while the director or client monitors connected to the outputs can receive images treated with a different LUT. An image capture function saves a still frame from the incoming video stream onto an SD card, and records the applied 3D LUT for post-production reference. The PageBuilder OS has a dedicated "Output Preview" page which allows you to apply LUTs and other image adjustments specific to the output signal from the monitor. 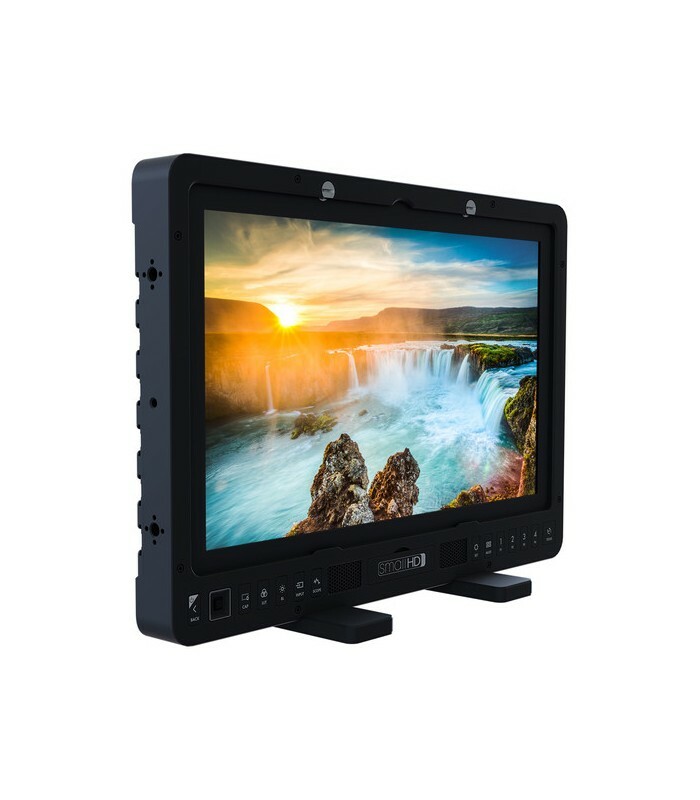 Whether you have your camera connected to the HDMI or SDI input on the 702 OLED, you are not limited by that protocol. 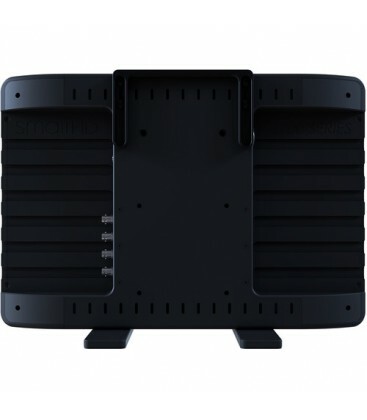 The 702 OLED cross converts to ensure compatibility with downstream hardware. Fill the screen with up to three simultaneous scopes—including waveform, vectorscope, and histogram—while still being able to observe the camera feed. The Color Picker function can analyze the raw color values of any individual pixel in the frame. View two video feeds side by side. The feeds can be from two different inputs to view angle options, or from the same source. Different adjustments can be applied to each feed, so you can have one feed with a flat uncorrected log image, and have the second feed display a corrected log image with a LUT. Monitoring tools can also be applied individually, so you can view a raw video feed side by side with a feed that has exposure tools or focus assists overlaid. Focus assist creates a bright highlight on in-focus subject matter—highly recommended when focusing on the fly. 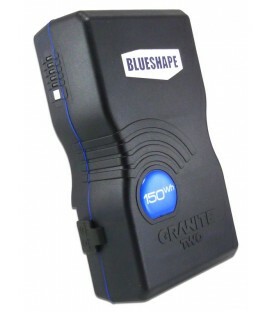 Focus Peaking increases the image sharpness, allowing for more detailed focusing. The color and intensity of the peaking can be adjusted to your preference. 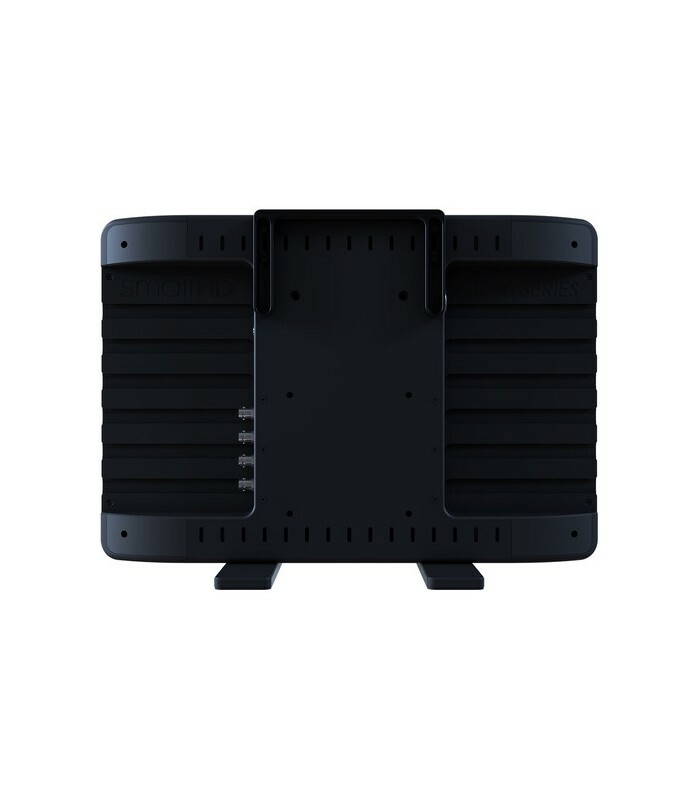 Quickly secure and detach accessories such as wireless units to the rear of the monitor using standard shoe mount rails. 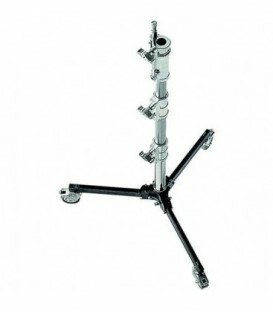 This saves time over traditional screw-mounted methods and keeps your setup clean and neat. If required, these accessories can be powered straight off the monitor using the integrated 12V LEMO power output or the three USB ports. 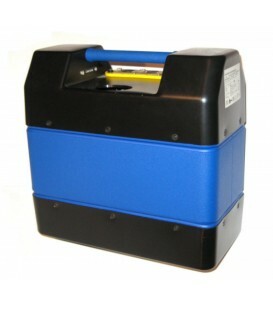 Separately available V-Mount or Gold Mount battery plates can be attached to the rear of the display. 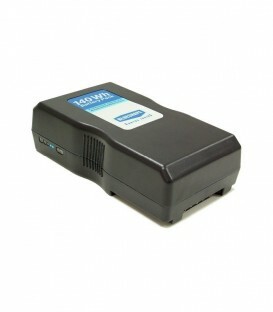 A mounted battery can power the monitor, as well as attached accessories, through the 12V LEMO connection. 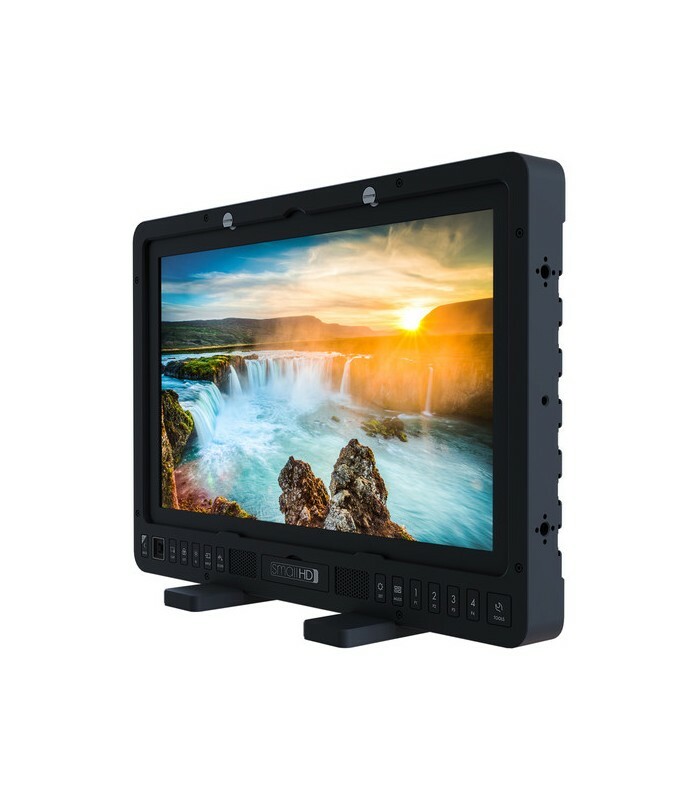 The USB ports on the rear of the monitor can also power accessories with a maximum draw of 0.5 amps per port.